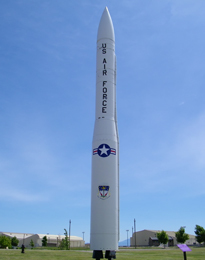 This area of the website explores the missile systems and technology utilized to make the Minuteman missile perform at its optimal capacity. 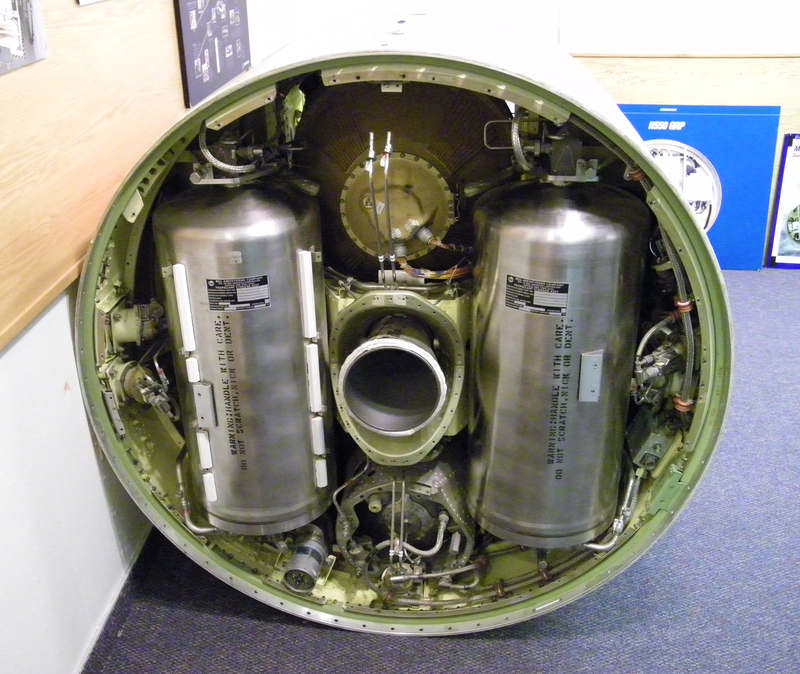 There are a number of systems that as a whole make up the Minuteman missile program. Below are a select number of features exploring the missile systems and technology implemented.